Three finalists have been selected in the competition run by Lionsgate UK and Idris Elba prodco Green Door Productions to find a new generation of TV writers. Three projects have been chosen for The Write to Green Light competition, with an urban reworking of Cleopatra, a man coming back from the dead and mass murder stories breaking through to make the final selection. Cleo comes from Lauren Sequeira, Sin of God from Matthew Kirton and We are your Children from Ryan Brown. The competition to find new TV voices from UK writers, with an industry panel judging the submissions. The winners get to see an extract of their pilot script performed by professional actors and directed by Jim O’Hanlon (Shameless) in a live industry event to be held in London tomorrow night. Executives from each of the main UK broadcasters will be present. 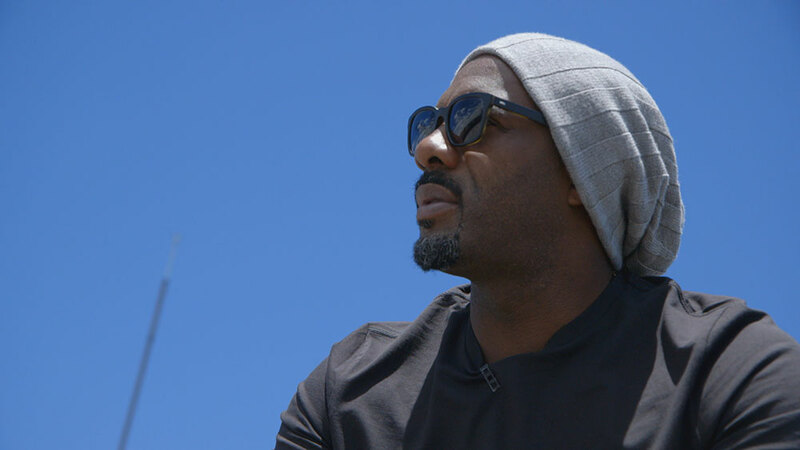 Lionsgate UK boss Zygi Kamasa and actor, producer and indie boss Idris Elba will host the live event and the winner will get a paid development deal with Lionsgate and Green Door, with a green light option. “When Idris and I first discussed the idea of finding new exciting televisions writers over a year ago, I don’t think either of us imagined we would get so many TV series ideas each with a pilot script submitted,” Kamasa said. Lionsgate made a big UK drama move at the end of last week, announcing the hire of former ITV drama boss Steve November.